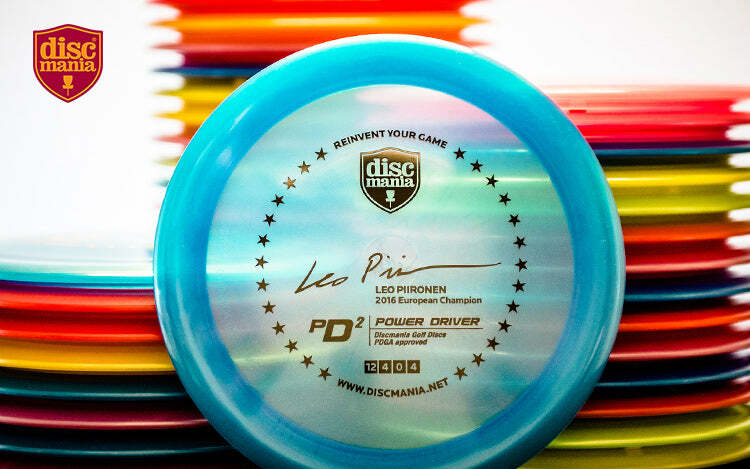 We're proud and honoured to release our very first disc with our new Luster C-line material as a commemorative release for Team Discmania's Leo Piironen's recently acquired European Championship. Leo might not be the best known European player outside Europe, but just looking at how he landed European Champion title at EDGC 2016 late August in Oulu, speaks volumes of the type of player he is. 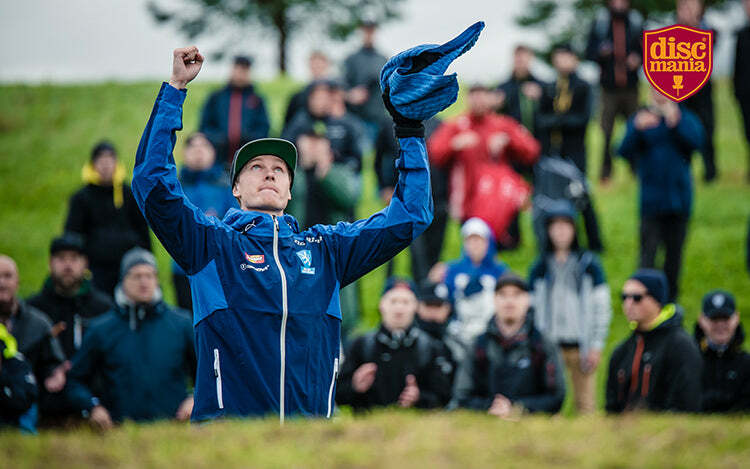 After trailing the leader at the time, hometown favourite local Juho Parviainen, by 5 shots before the 4 last holes of the final round, Leo kicked his game into high gear, finishing the round with four consecutive birdies against Parvainen's 3 pars and a bogey to force a playoff for the championship. With the momentum on his side, Leo would go on to birdie also the first playoff hole to take home the title. To celebrate his great achievement, we decided it's about time to dedicate a special release for Leo, who also won the Finnish Champion title this season. In the process of creating this signature release, we worked closely with Leo to make sure the disc that carries his name is the type he can rely on. 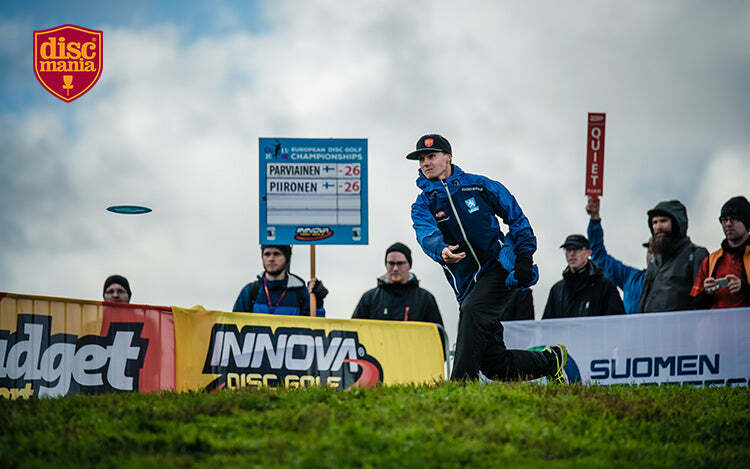 we found it only suiting that the signature disc would be a PD2, our super fast and overstable meathook driver that Leo heavily relied on especially in the record high winds of the EDGC venue, Meri-Toppila DiscGolfPark. While the C-line PD2 is already a staple in Leo's bag, we wanted to create something special for this special release. The Luster C-line PD2 is your good old C-PD2 with a new twist. Our all new Luster C-line material is quite similar to our regular C-line, but with a fresh pearly look in vibrant colours and a touch more firmness and durability. You may also notice that the grip in these disc is among the best you've ever felt on any C-line disc. The Luster C-PD2's also feature a slick profile that ensures a flight pattern that is very true to the PD2 flight numbers. Now as some time has passed since the EDGC, how do you evaluate the achievement of winning your first EDGC title? Leo: Despite the rough weather during the finals, the victory really boosted my confidence for the weeks to come. It was especially nice to be able to represent myself as a member of Team Finland rather than an individual player, like we do in most tournaments. It felt bigger and more important than other events I've been to. What does it mean to you to get your own signature disc? Leo: In feel this is one of the biggest recognitions a disc golfer can get, since it only happens to a very selected group of individuals. How do you like the Luster C-line PD2? Leo: For me, it's the perfect distance driver. It's highly reliable in all conditions and it flies true to the distinctive beefy PD2 flight pattern.